Self installed smoke detectors are a great start, but what if you aren't home when the fire starts? What if you are asleep and don't detect the smoke or poisonous fumes until it's too late? Lifeline has your back, Hawaii. If you aren't home, or your family is asleep, a home fire alarm system will detect the presence of smoke and poisonous carbon monoxide gas and alert our central monitoring station, who can then dispatch the fire department to your home. This level of protection is not possible with traditional store bought smoke detectors. If you are thinking of a burglar alarm system to protect your family, adding fire and smoke alarm monitoring is easy and very affordable. Controlling it all through our easy to use, color touch screen keypads makes your life easier, and your family and home more secure. You don't even need a traditional land line phone to have a monitored fire alarm system. Our security systems are in direct communication with a UL listed Central Monitoring Station right here on the island. So you can be sure that your home, family and most precious assets are protected 24/7. 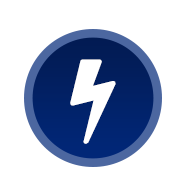 The ability to completely control your lighting remotely or to set specific and varying schedules for indoor and outdoor lighting is more than a convenience; it is a safety and energy efficiency feature as well. Whether you need to let in a family member that forgot their key or forgot to lock your door when you left, you can activate or disarm your system and lock and unlock your doors with a simple tap of the screen on your smart phone. Even if you forgot to turn off the coffeepot, you never have to worry. With Lifeline’s integrated technologies, you can tap in with your smart phone app and turn it off remotely without having to turn back. Always in touch with your home - anytime, anywhere. 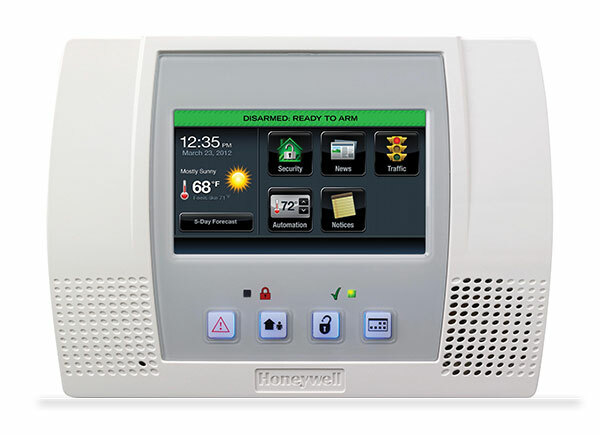 Lifeline Fire and Security makes it our quest to stay on the cusp of developing security industry technology – to that end, we are excited to offer the Honeywell Total Connect system, a product that truly reflects the future of security integration. With Total Connect, you can facilitate 100% control of your Hawaii home security system by directly linking it to your Internet-capable mobile phone or other digital device.